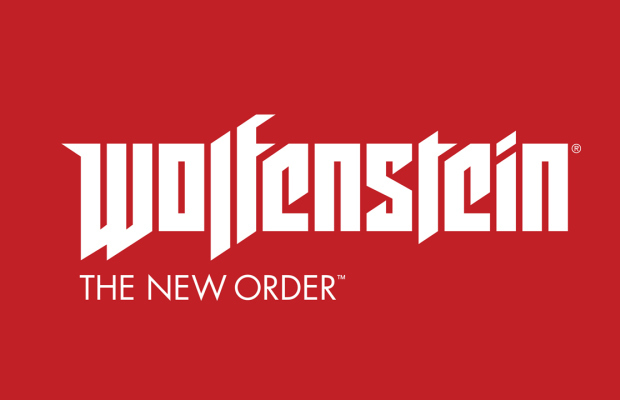 If you were expecting to kill some Nazis this year, you’ll be waiting until next year to get your hands on Wolfenstein: The New Order. Bethesda’s Pete Hines confirmed the news at Quakecon. “The fact that the next-gen stuff is still moving is also definitely a factor. But the most important thing was definitely just looking where it was at, what they needed to polish. Because it’s just not trying to be a shooter, because it’s trying to be a shooter that also has driving elements, story elements, narrative, stealth sections — each one of those has to be excellent. Hopefully the extra polish will help, since our Editor-in-Chief found it to be just another shooter. Let us know in the comments how you feel about the delay or post in our Facebook or Twitter.